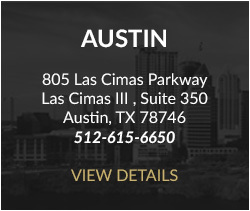 With decades of experience, the skilled Trial attorneys of Sprouse Shrader Smith’s Trial & Appellate practice can handle all types of personal and business litigation, whether large or small. 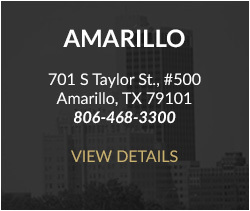 While our local clients appreciate our ties to the community, our reputation in the Agriculture, Water, Energy, Estate, Contract, Tax Law and Personal Injury areas – to name a few – has made our firm sought-after by clients across the country. No matter the type of dispute or its size, we are able to offer our clients big firm credentials paired with local firm attention. In addition to guiding our clients through the trial process, we also handle appeals, both for clients we have represented at the trial court level as well as clients who seek us out purely for appellate representation. 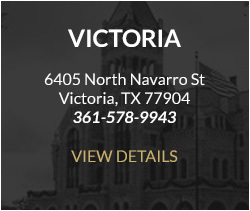 We practice appellate work in both state and federal courts, including the Supreme Court.